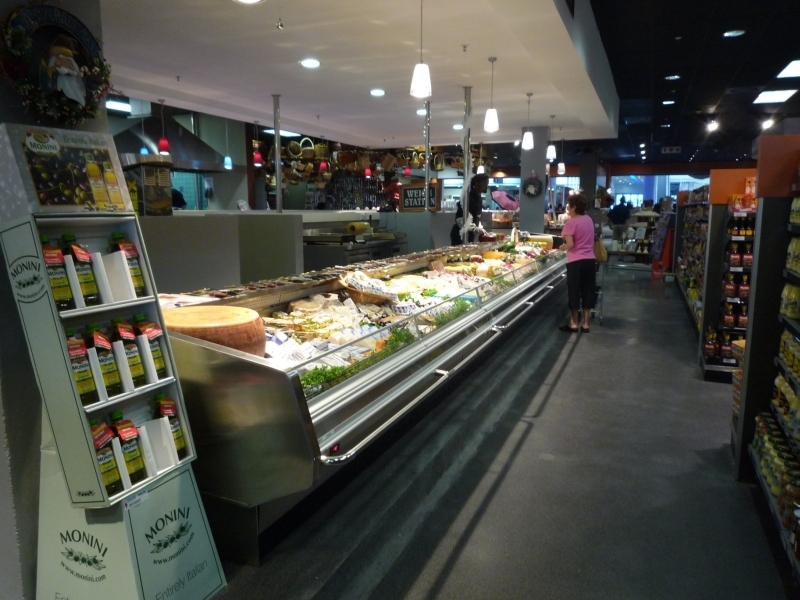 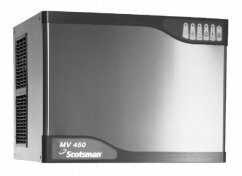 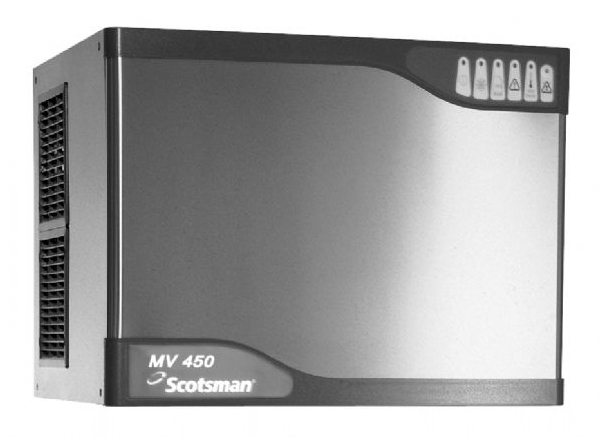 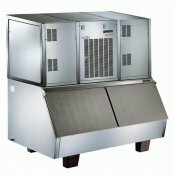 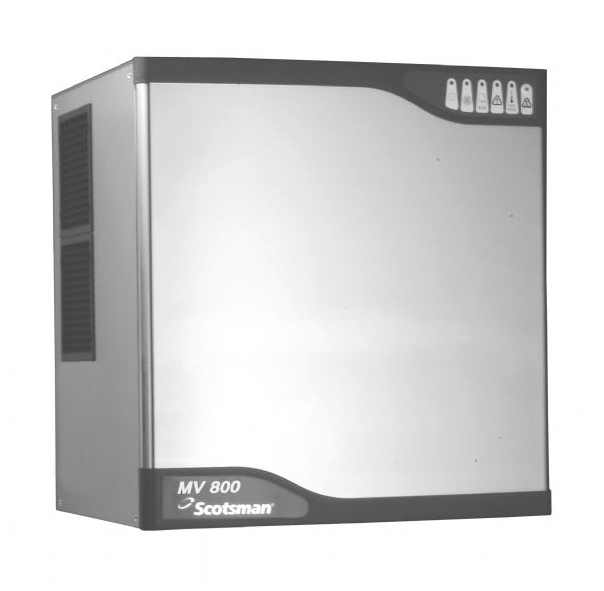 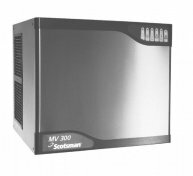 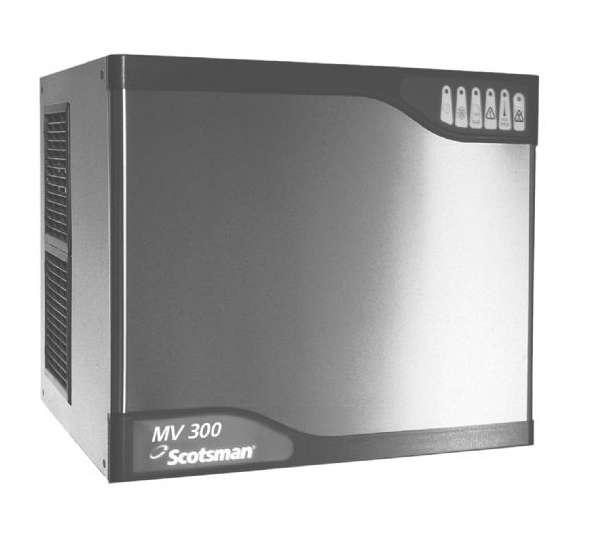 Scotsman’s vertical evaporator technology provides large amount of high quality ice at very competitive prices. The MV models produce the super-dice ice which is available in full 13grams version or 7 grams half-dice (version MVH). 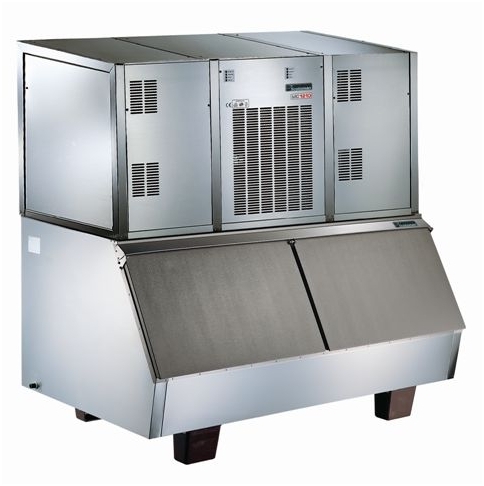 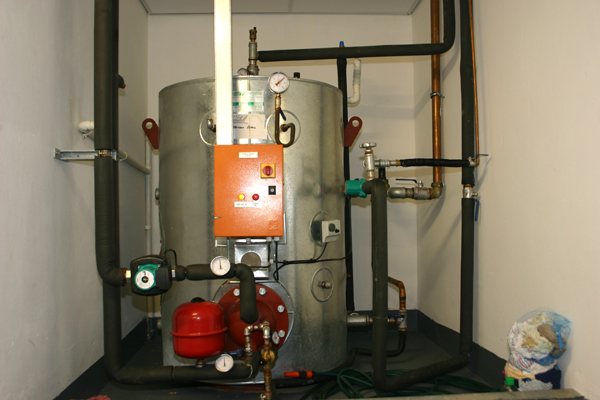 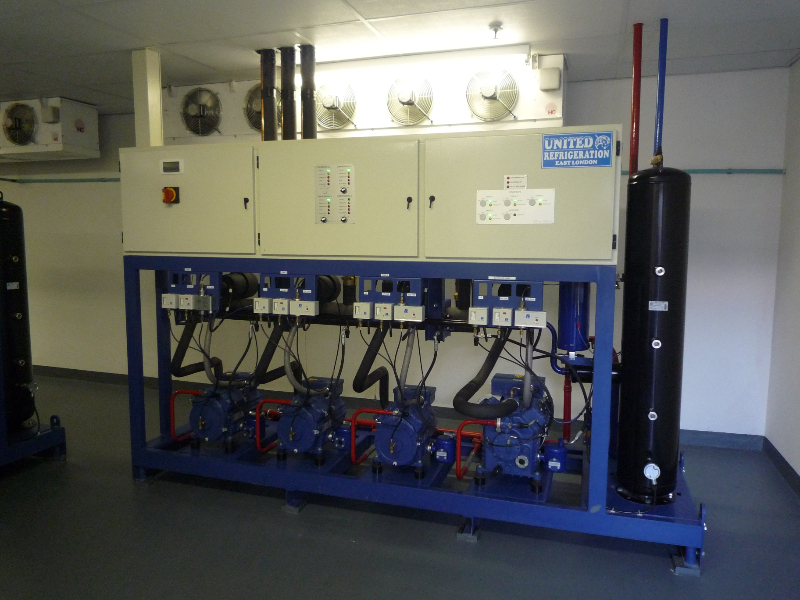 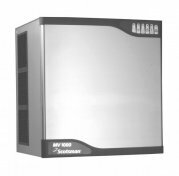 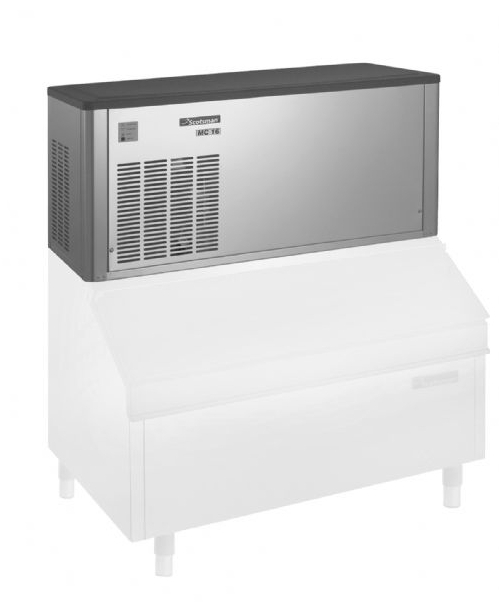 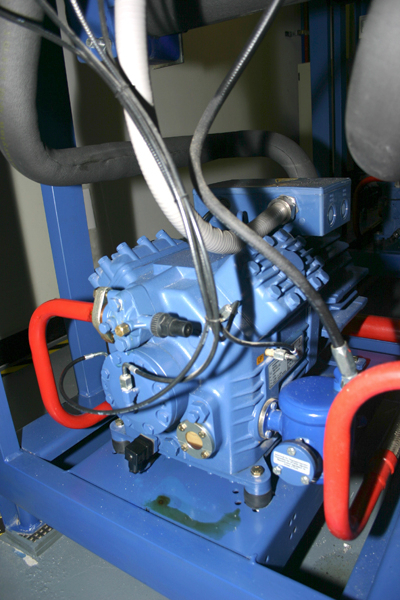 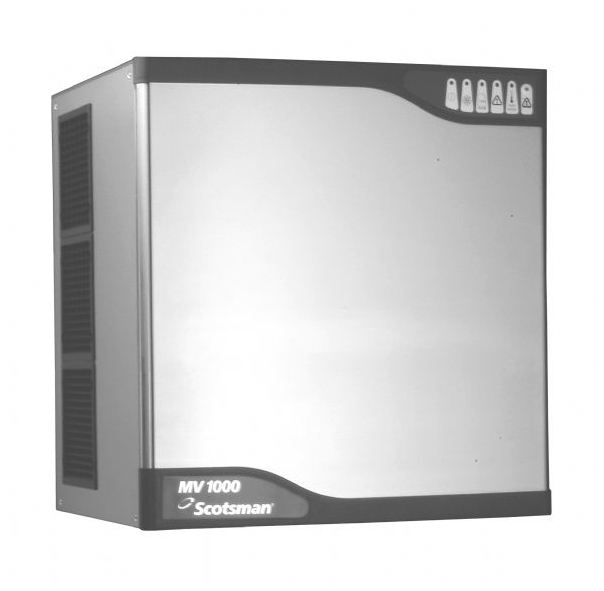 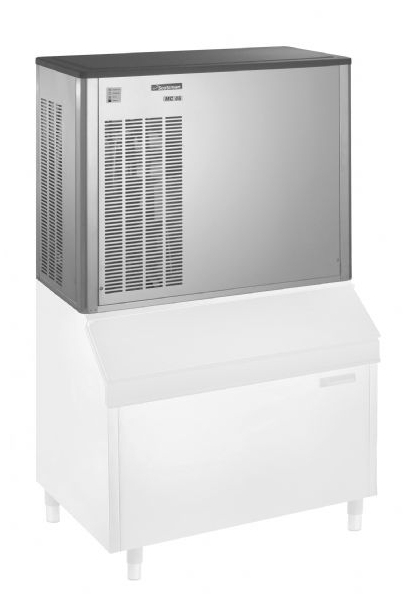 Al models are available in both air cooled or water cooled versions.